Industry-leading equipment procurement, health and safety professionals from companies in construction and rail sectors were invited to the Live Demonstration of The Articulator 5000 on October 19th 2018 at the Rail Alliance headquarters in Stratford-upon-Avon and were impressed with what they saw. 'Certainly, the Articulator represents a big leap forward for safe and precise handling, trackside or otherwise.' Rail Engineer Magazine. 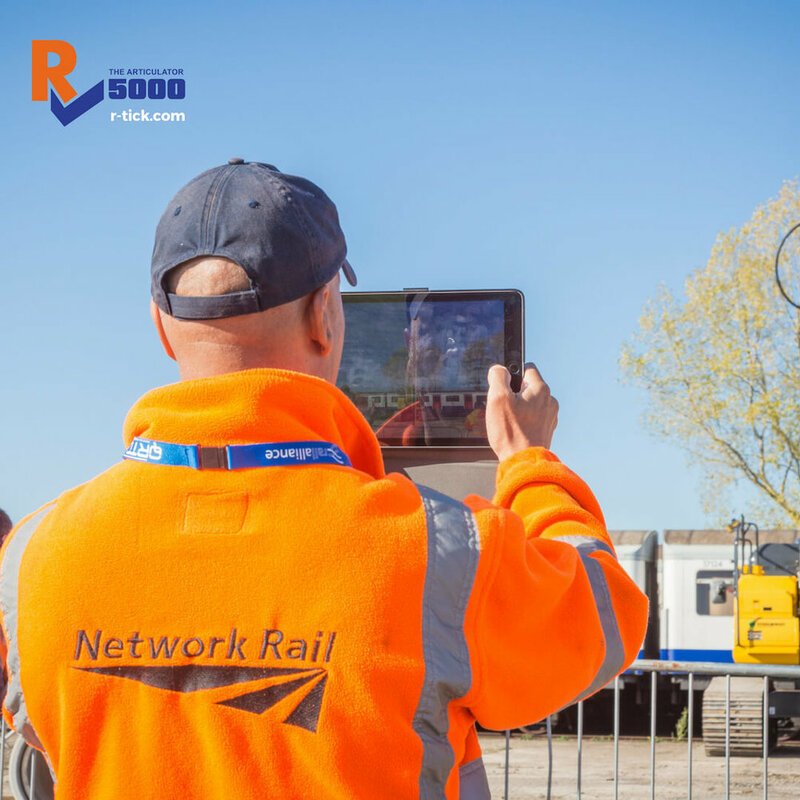 Find out what Network Rail, Colas Rail and others say about the extraordinary new Articulator 5000. Click here to access these images.